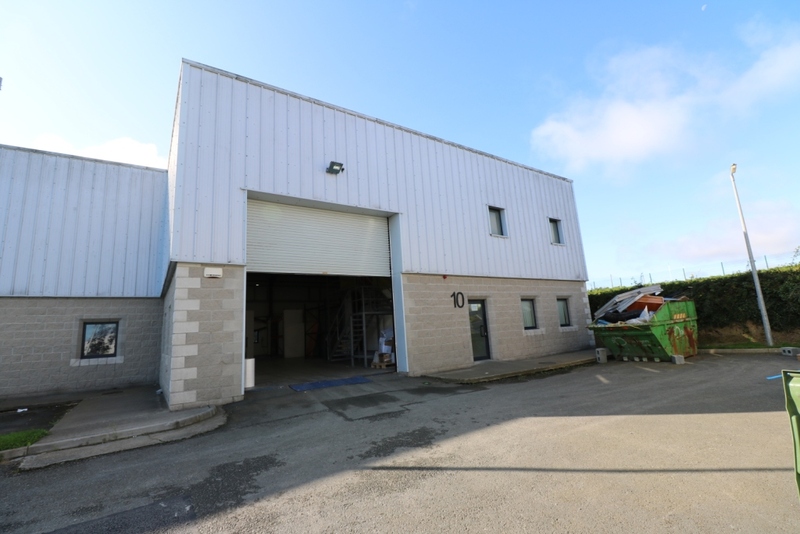 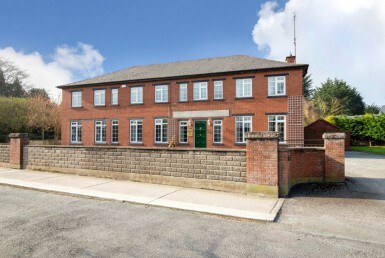 The subject property is located at 10 Shamrock Hill Business Park, Dunleer, Co Louth, which is strategically placed just North of Drogheda Town Centre (approx. 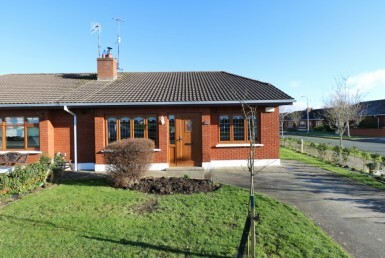 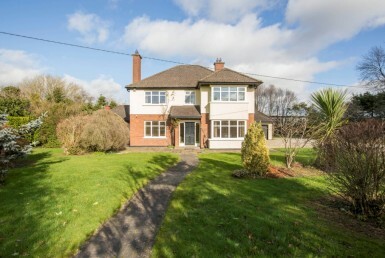 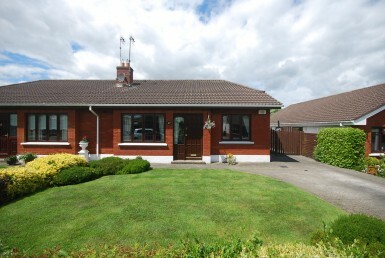 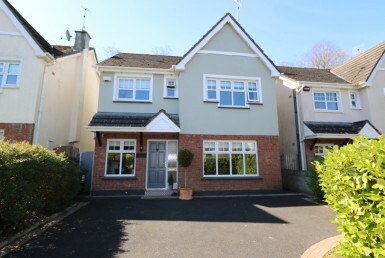 10 mins) and within a 5 minute drive off the M1 motorway junction, giving easy access to the M1 Dublin – Belfast Corridor and Dublin Port Tunnel approximately 30km south, Dublin Airport approximately 25km south and Dublin City Centre approximately 30km south. 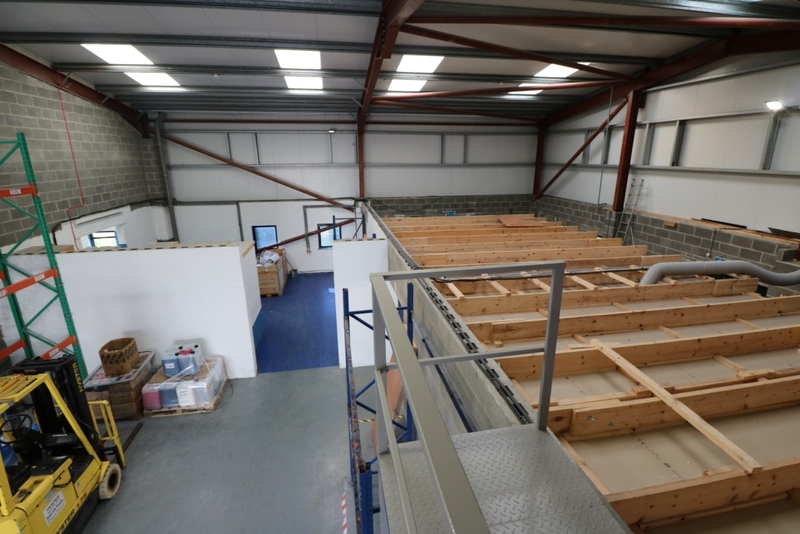 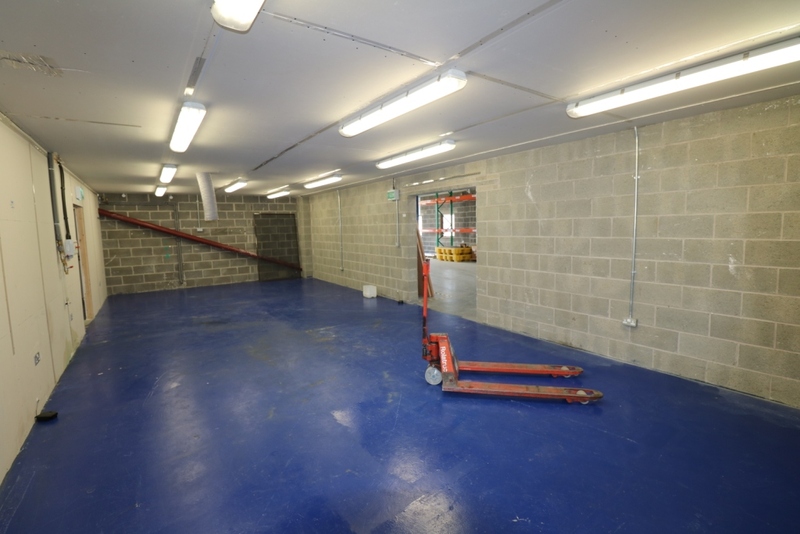 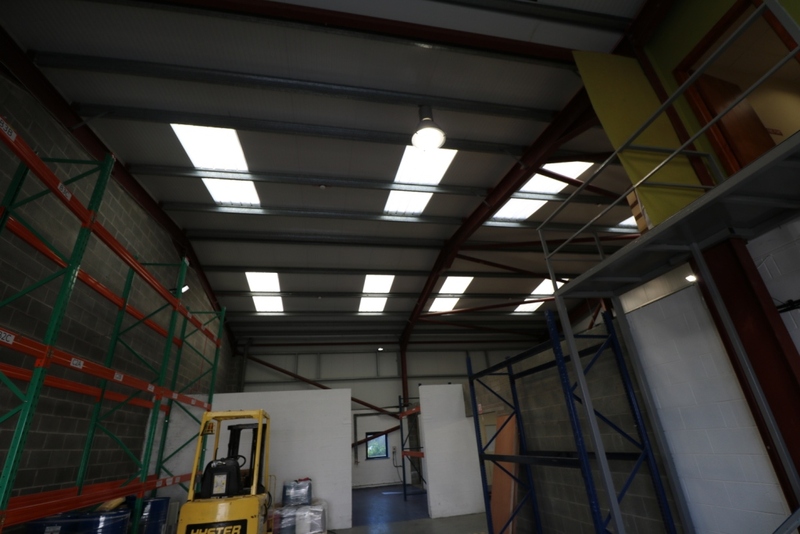 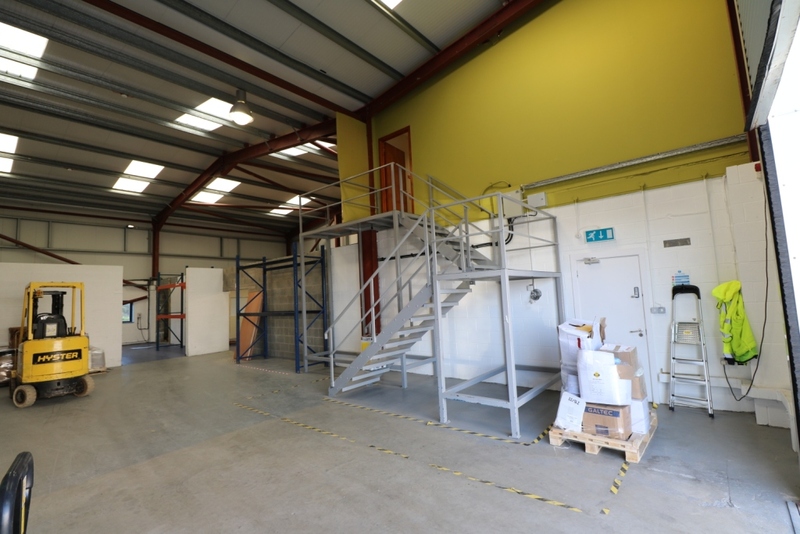 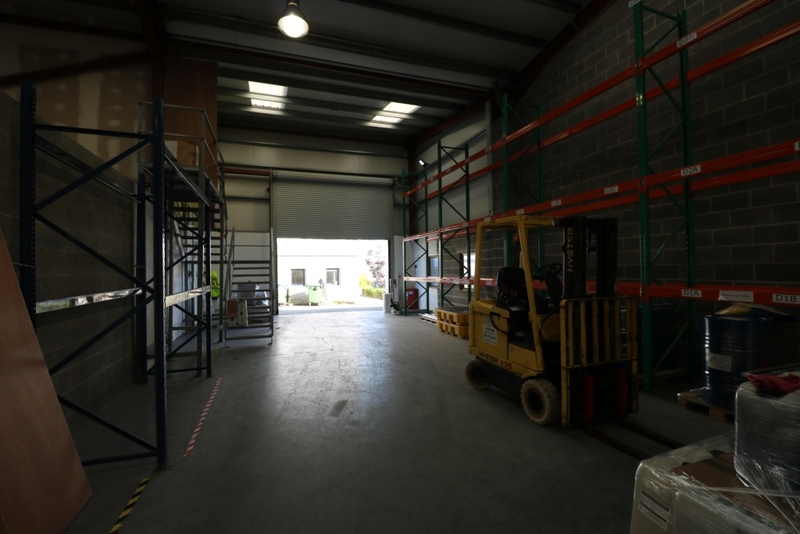 The property consists of a modern secure end-terrace industrial unit including two floors of office accommodation, staff facilities, boardroom, warehouse and storage. 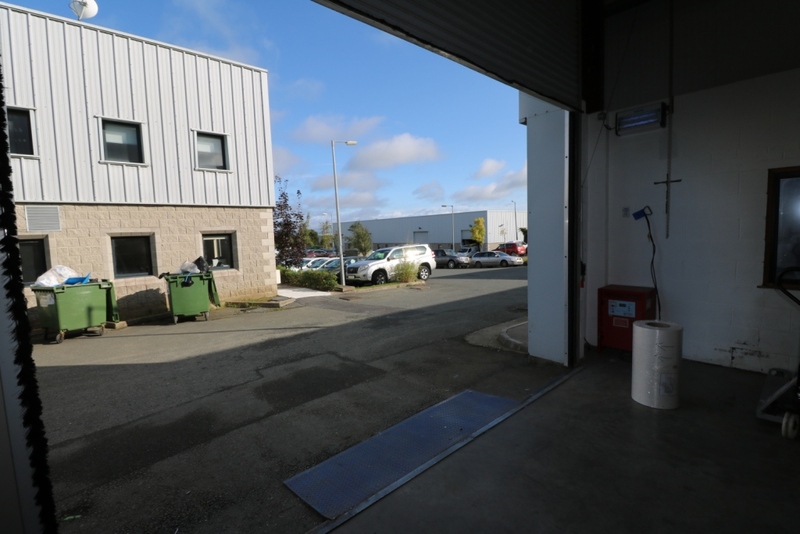 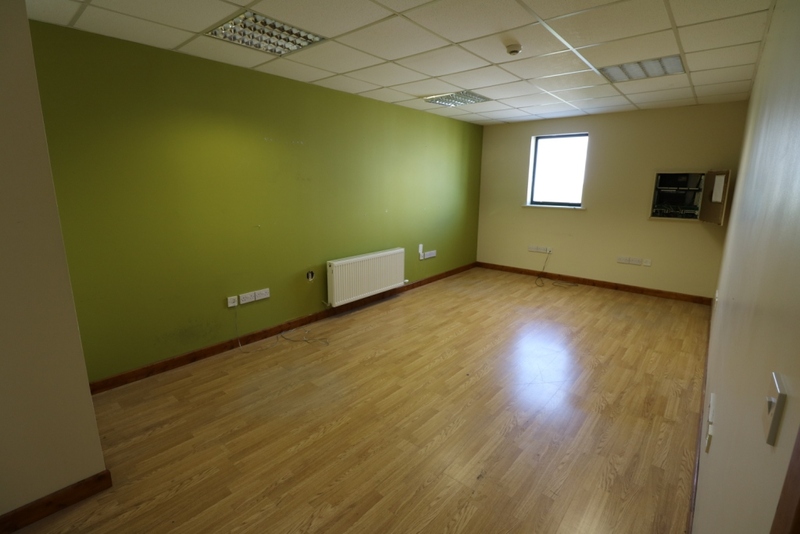 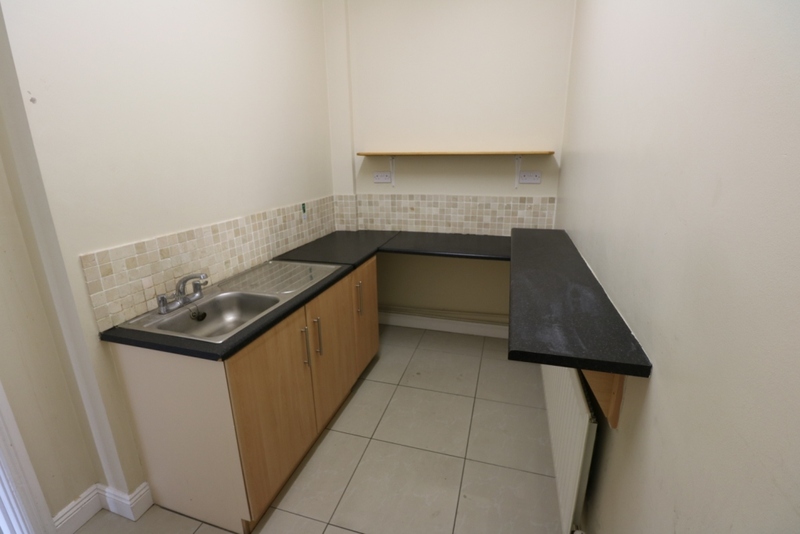 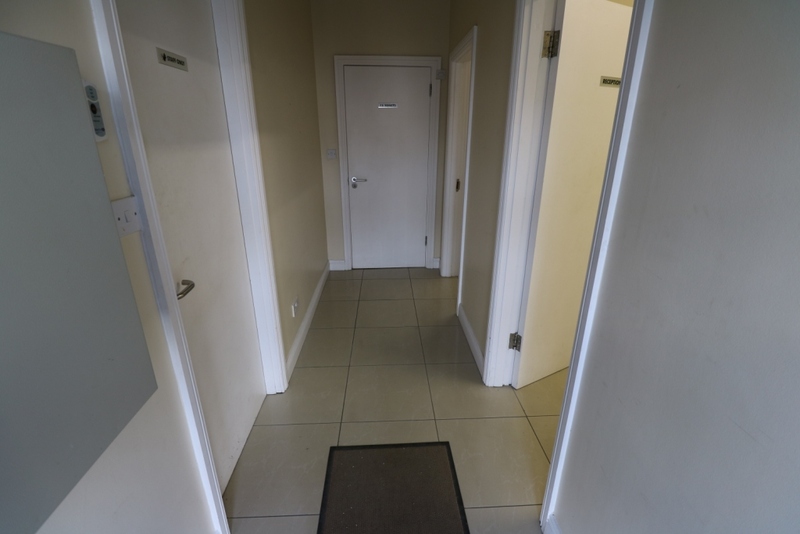 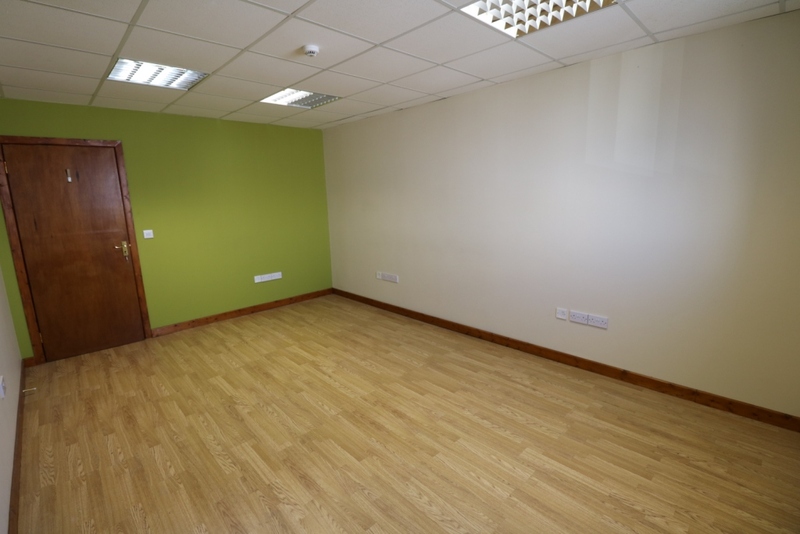 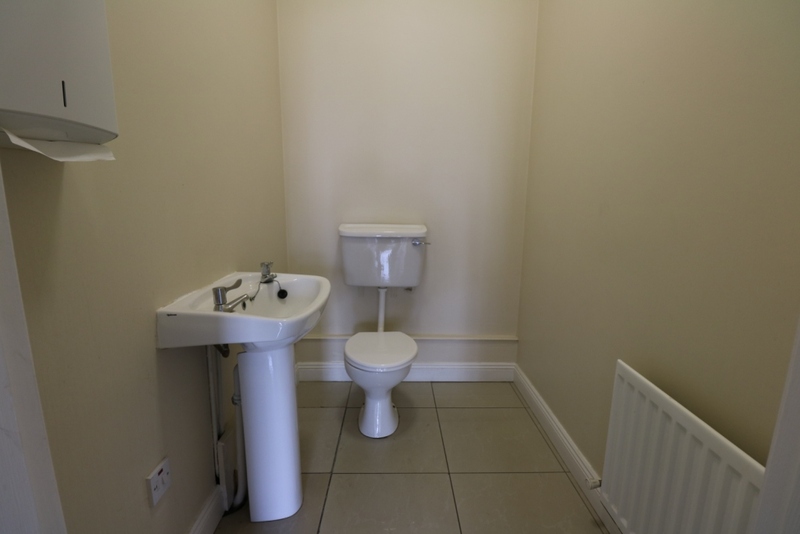 This unit includes air conditioning, Cat 3 Lighting, telephone lines, broadband and ample car parking to the front. 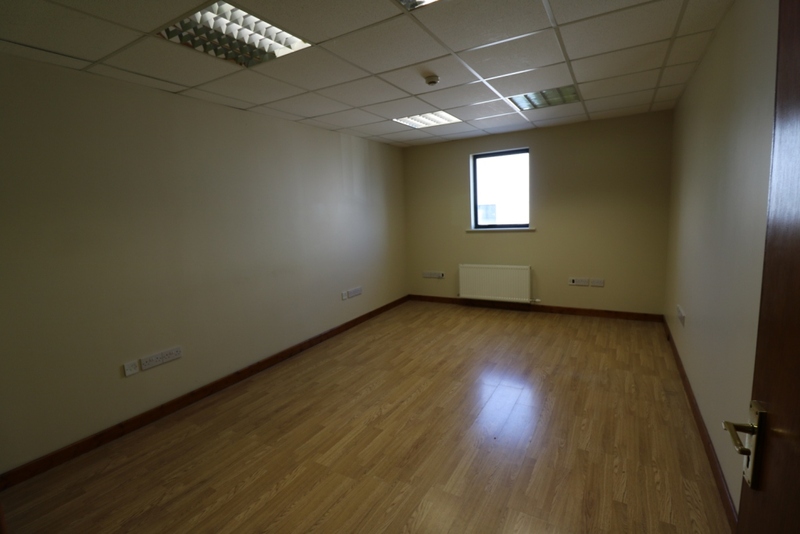 The ground floor is divided into a reception area, rear office, kitchenette & staff WC & large warehouse area. 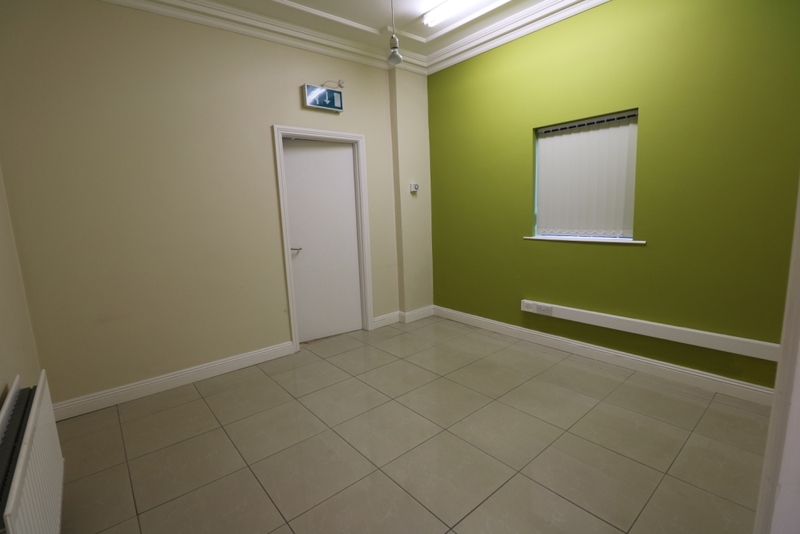 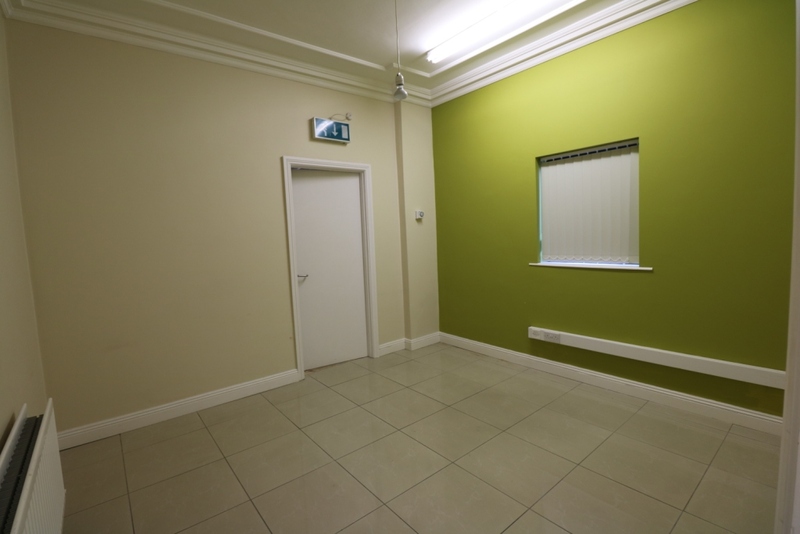 The reception area is accessed through a double door and is finished with plastered and painted walls. 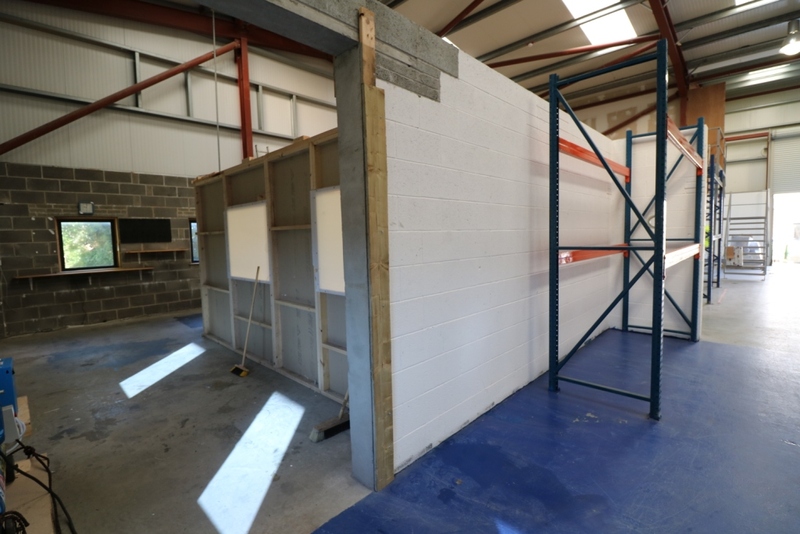  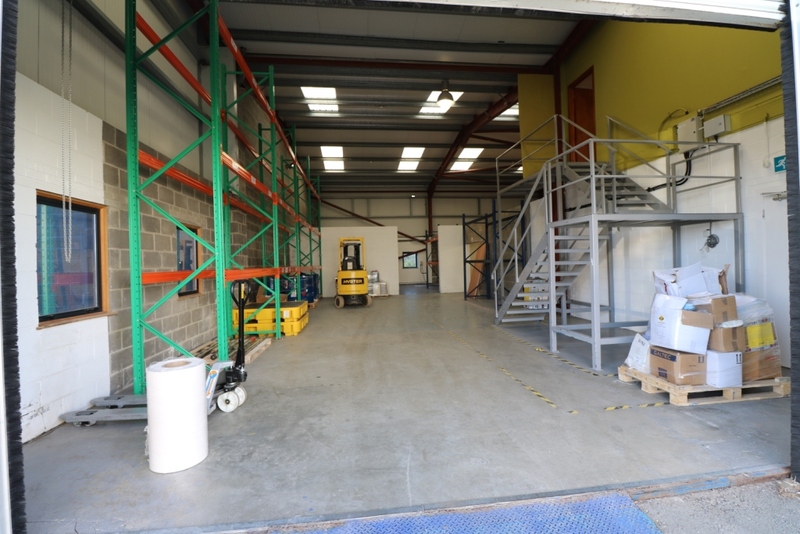 The Warehouse is serviced with a WC & WHB and a kitchenette area and is accessed by an electronic roller shutter door with a clearance height of approximately 4.73m. 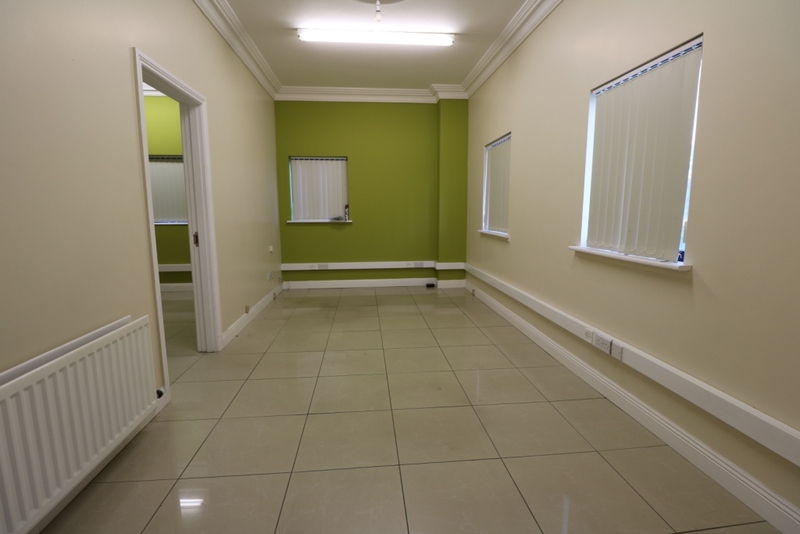 The first floor consists of two separate office areas.